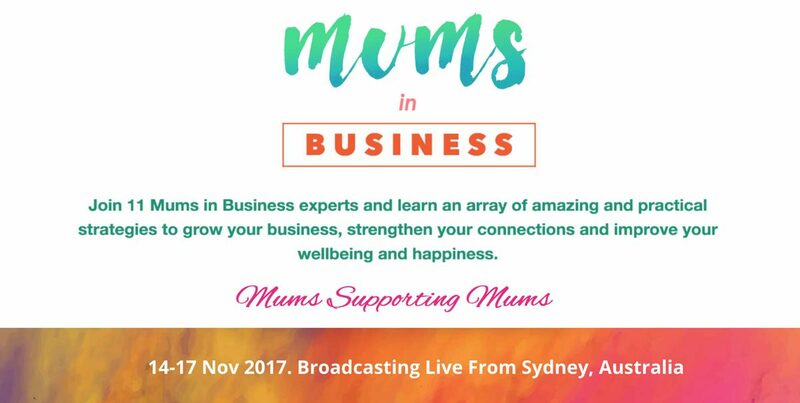 Beata from Absolutely Corporate is taking part in the Mums Supporting Mums initiative, and will be covering a range of topics alongside a number of other business leaders and mums, with one topic being the power of deep breathing. It takes place between the 14th and 17th of November 2017, and will be broadcasting live from Sydney, Australia. You can tune in by registering your interest. 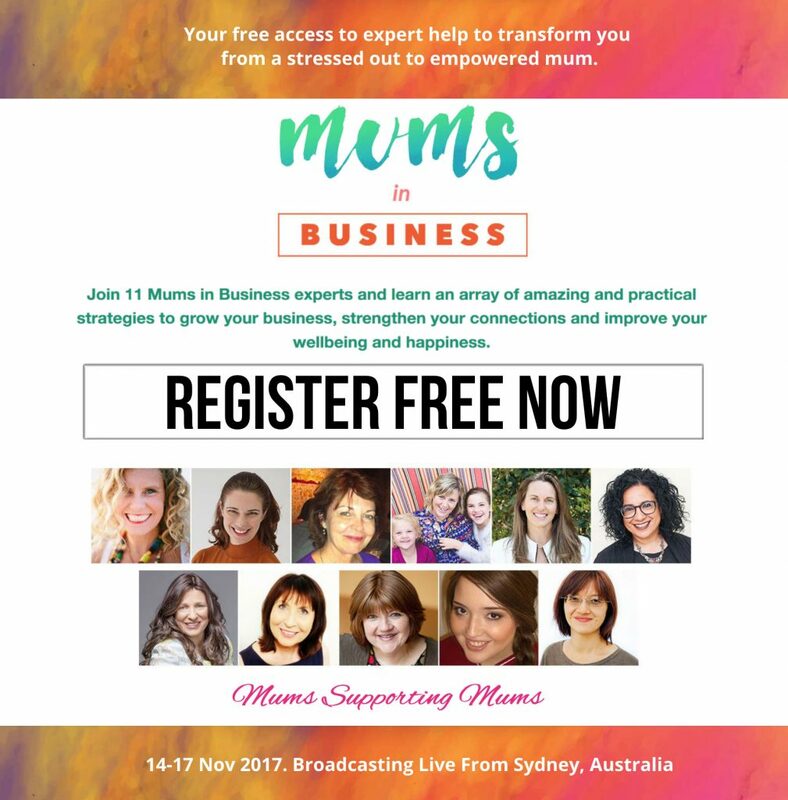 Mums Supporting Mums concentrates on providing support for family and business life, for women balancing a busy schedule, offering practical strategies to grow their business, strengthen connections and improve overall wellbeing and happiness. Daily stress can accumulate and when we feel under constant pressure it leads to anxiety and disturbed sleep. In the morning we wake up physically and mentally tired. The simple technique to overcome stress and anxiety is deep breathing. Breathing is the most profoundly effective tool for calming your mind and revitalising your body. Deep breathing helps to release pain and tension and encourages the healing energy to flow throughout the body. It is best to find a quiet place for 10 minutes. Inhale deeply and slowly into your abdomen, exhale slowly letting the energy that you drew in now circulate throughout your body. Your mind may wander but bring the focus back onto your breathing when this happens. The next time you are stressed or anxious just check how you are breathing, it will be often shallow. 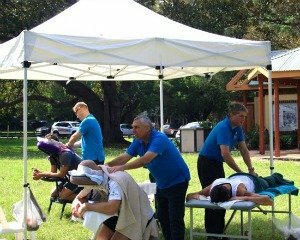 When tension is released you will feel physically and mentally better and you also can gain a new perspective on the underlying cause of your stress or anxiety. Our mindfulness meditation is designed to help you gain clarity, peace and calmness. You can find out more here: Mindfulness Meditation and The Science of Meditation.